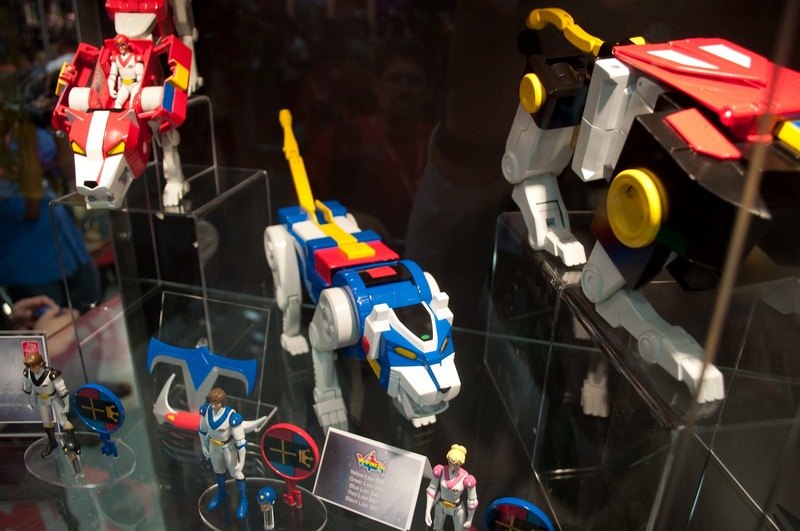 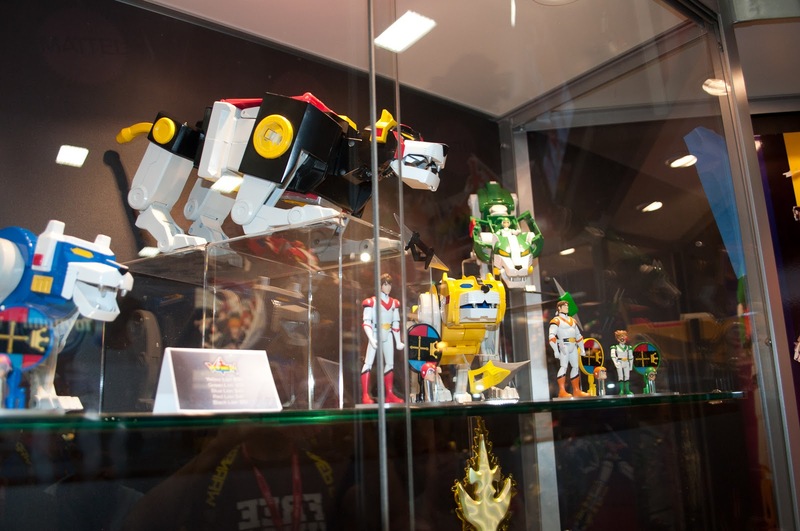 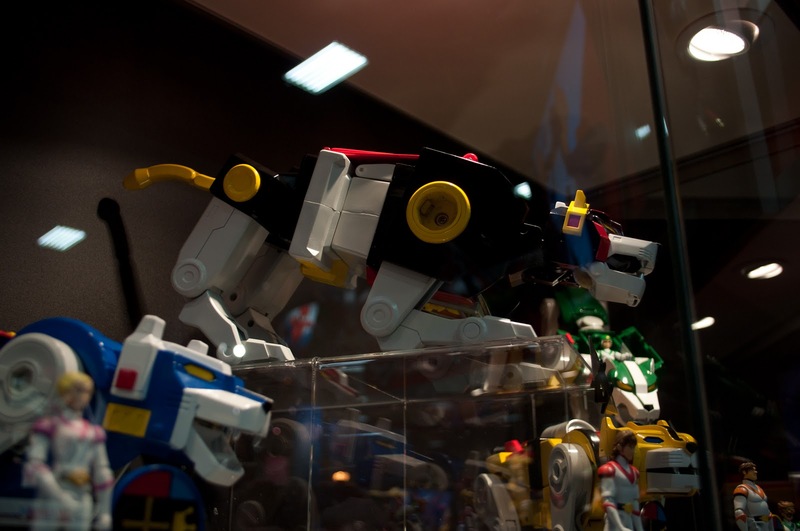 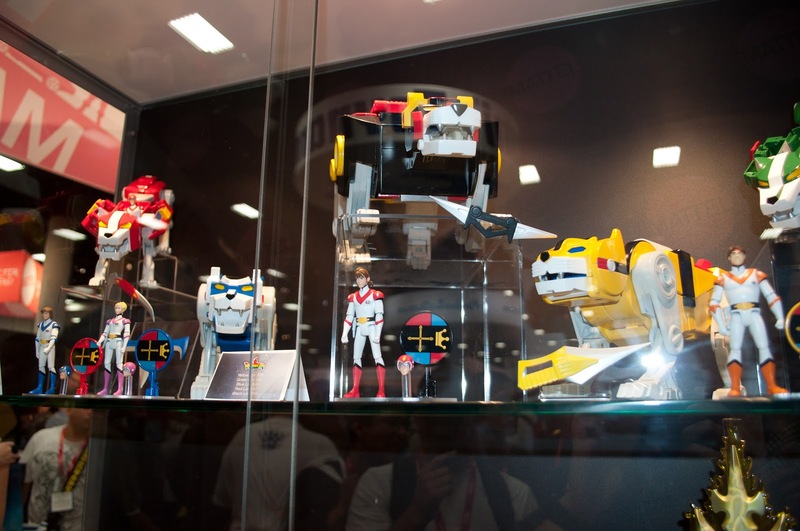 The Voltron Classics line features Lion Force Voltron, with five individual Lions and their respective pilots. 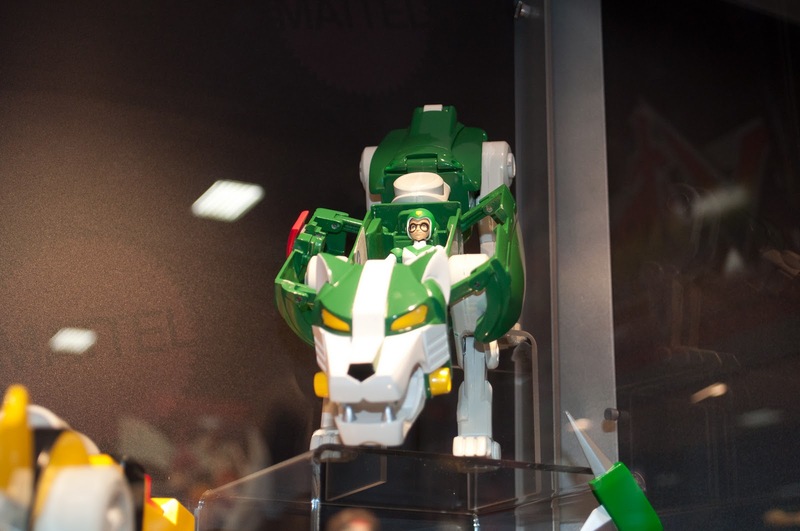 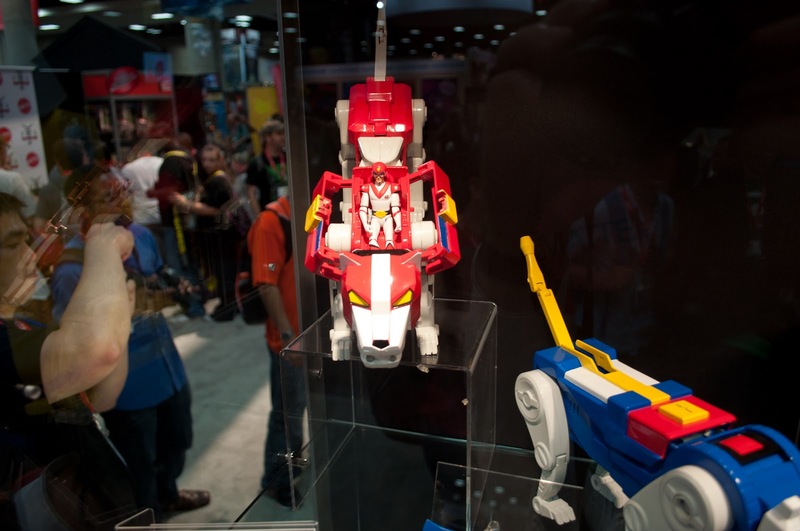 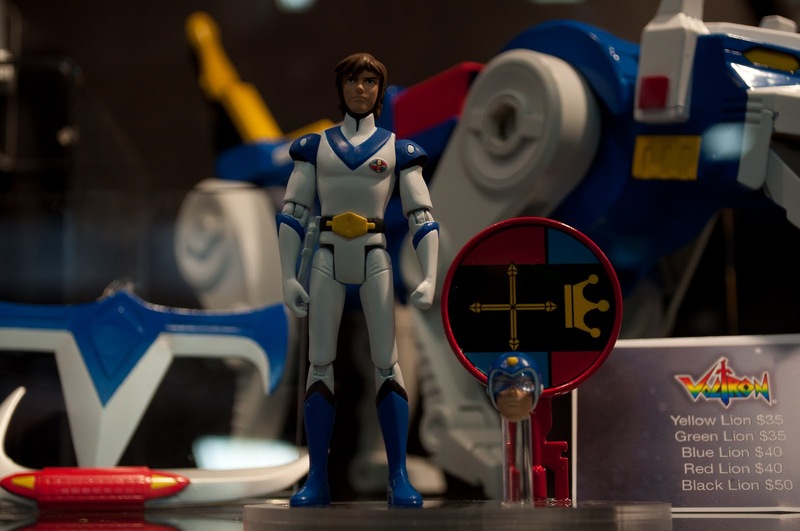 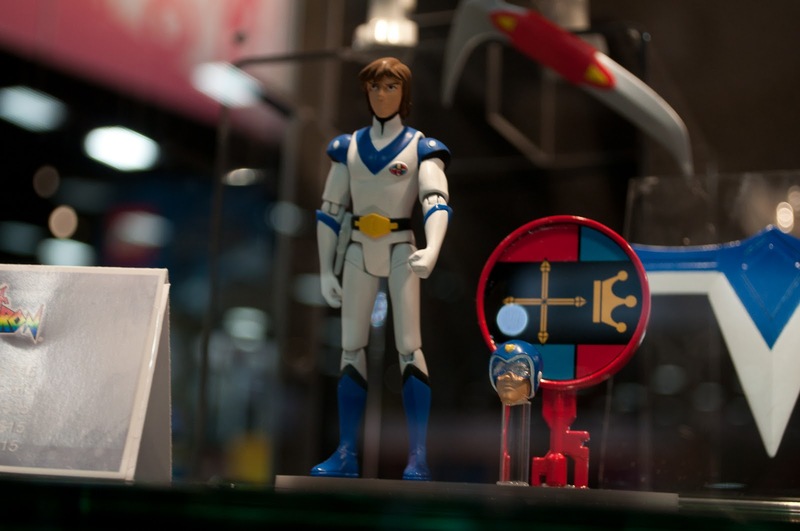 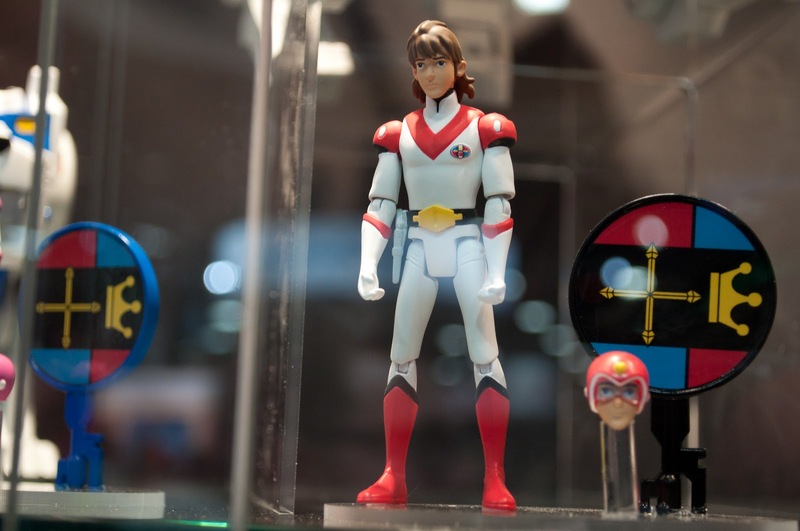 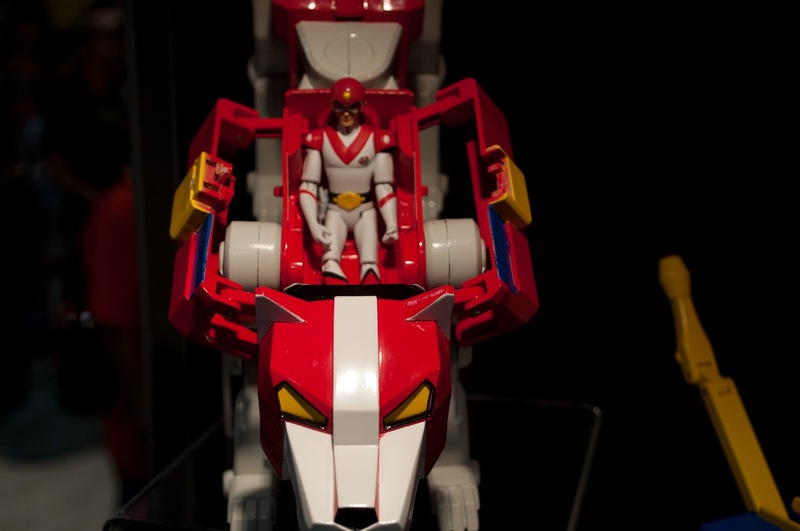 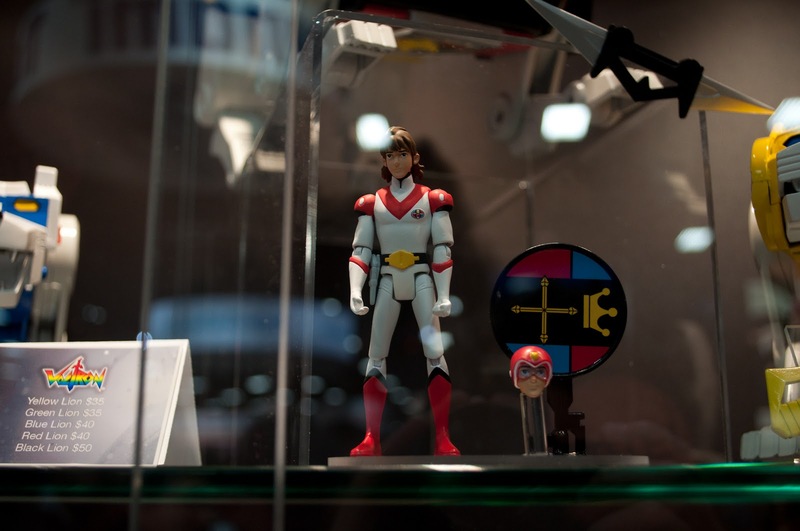 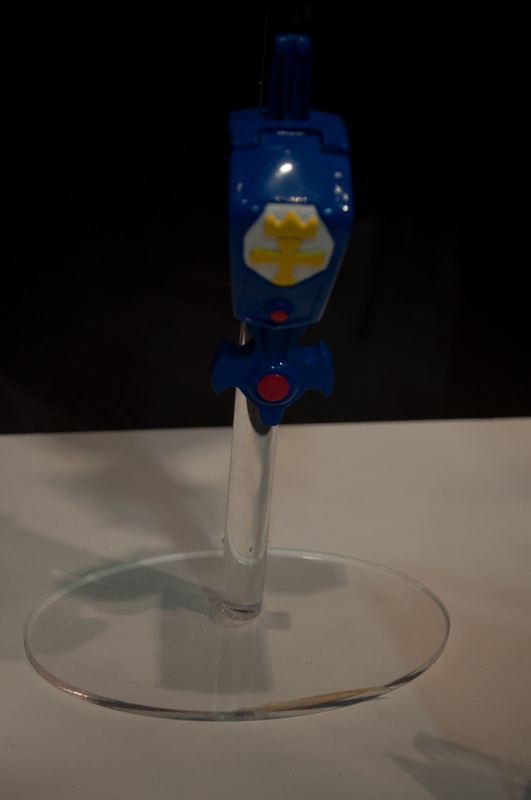 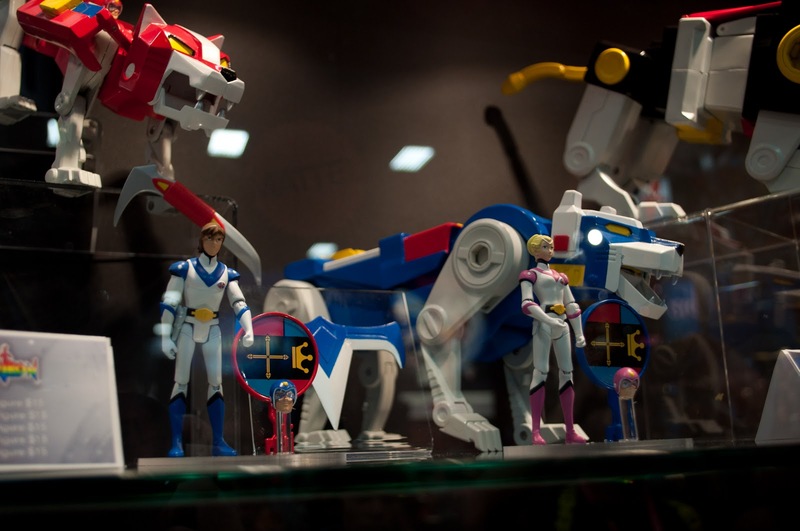 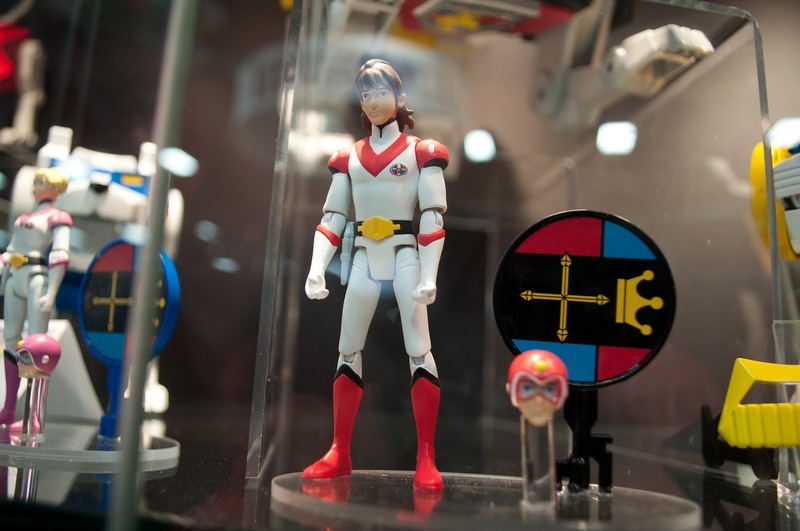 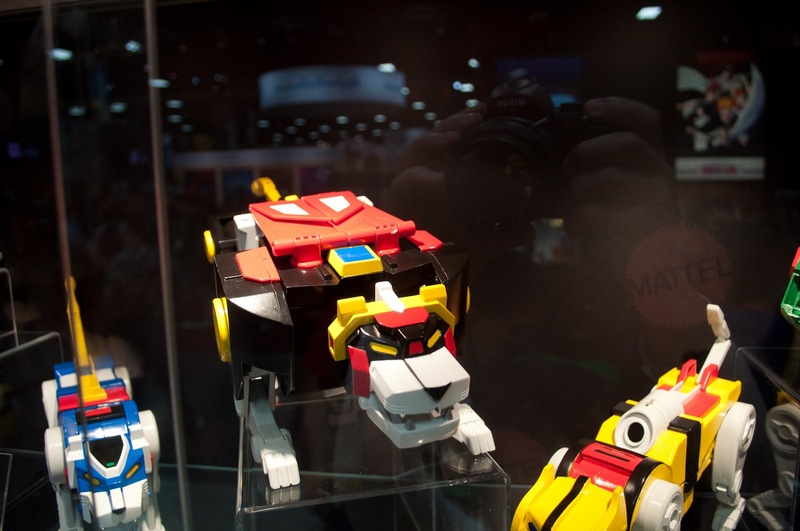 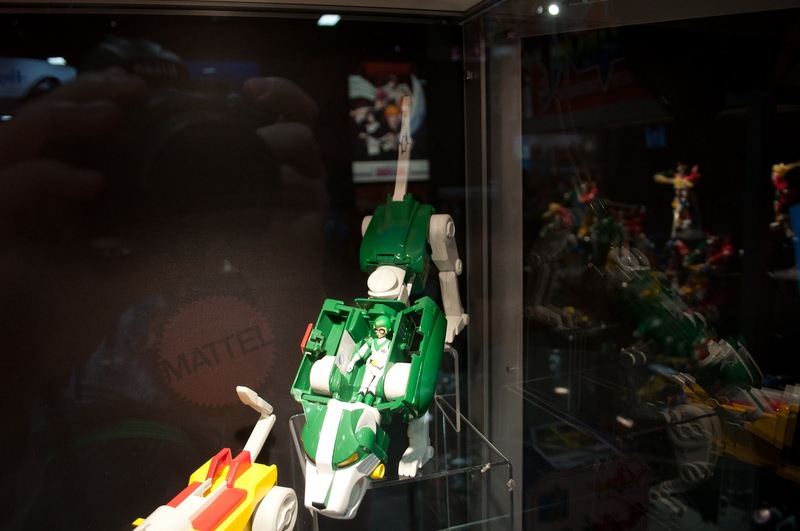 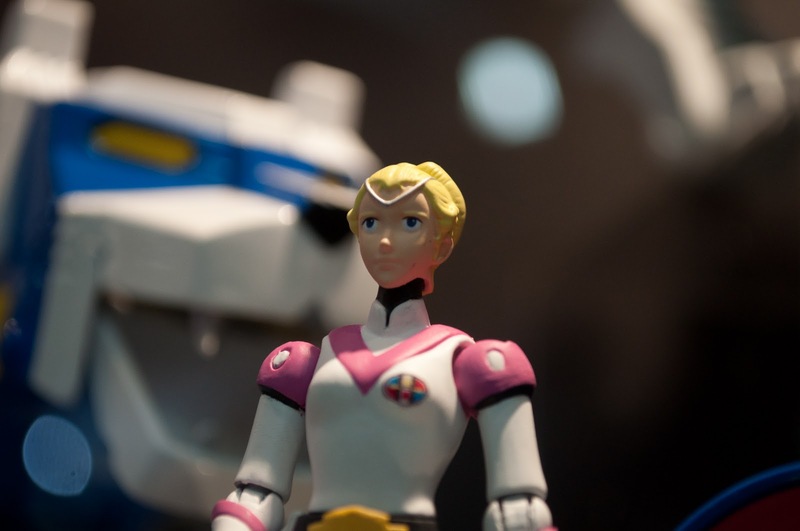 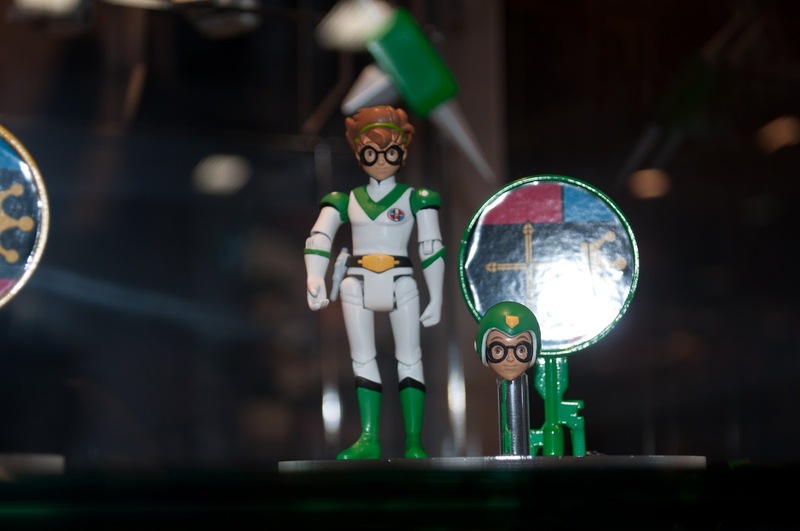 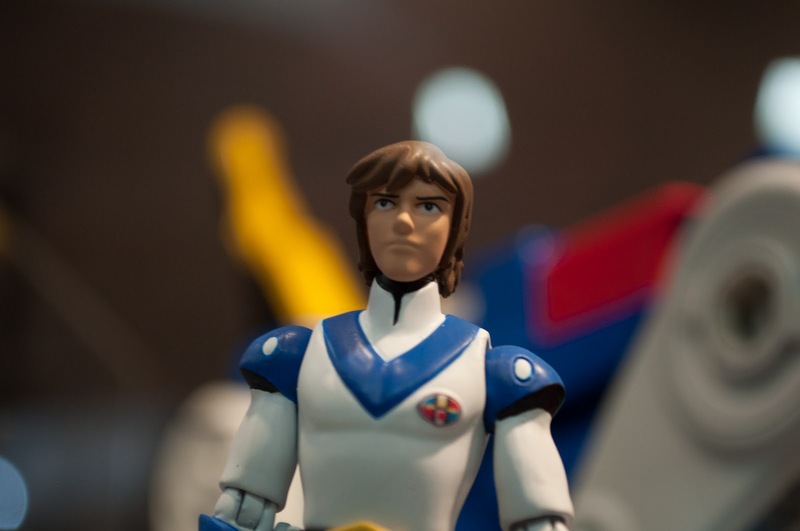 Starting in January 2012 a new Lion / pilot duo will be offered throughout the year until all five sets are released, so you won't be able to construct Voltron immediately. 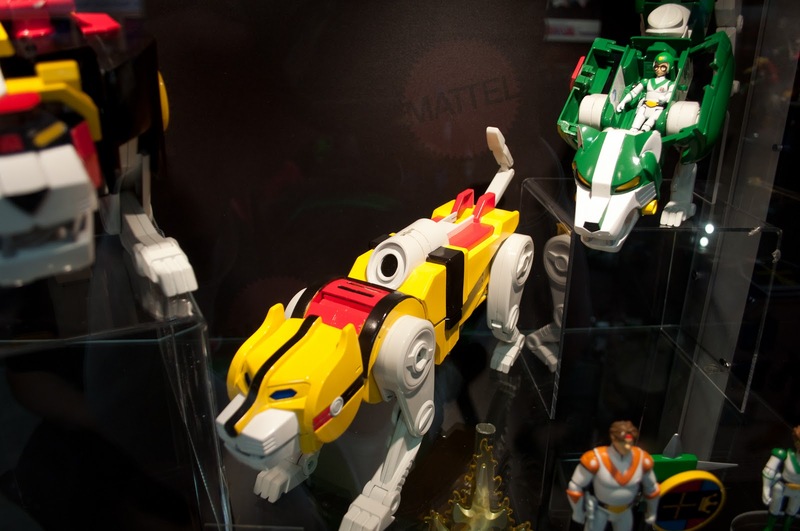 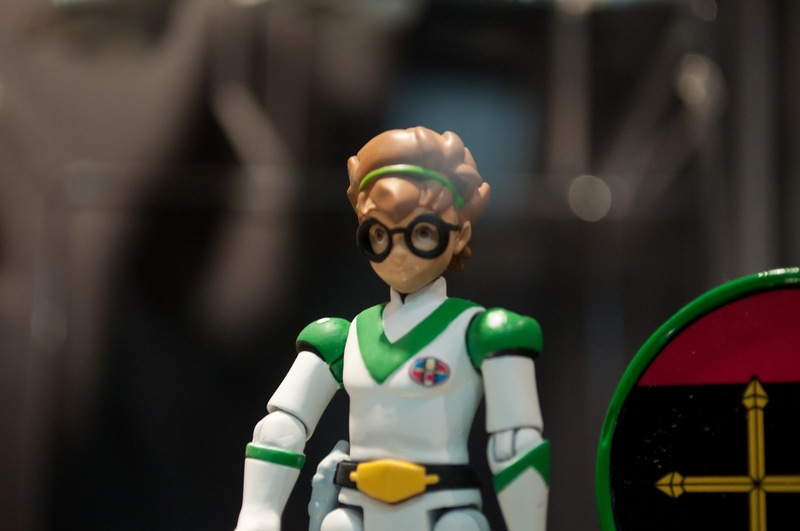 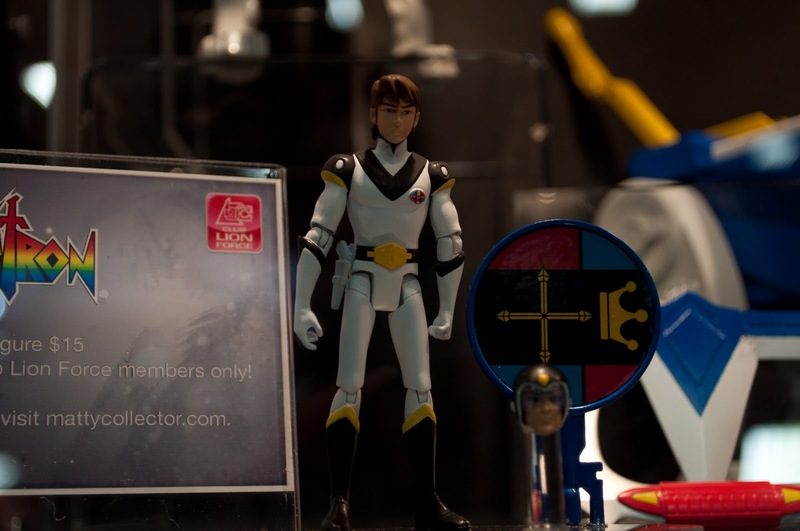 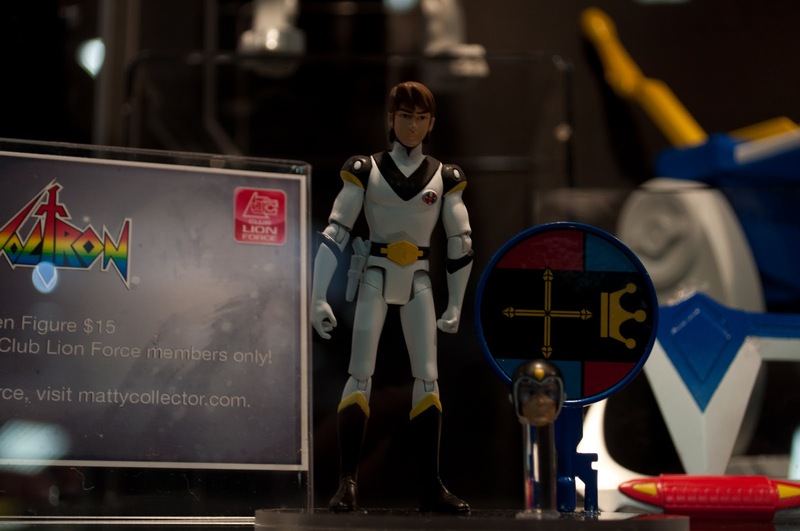 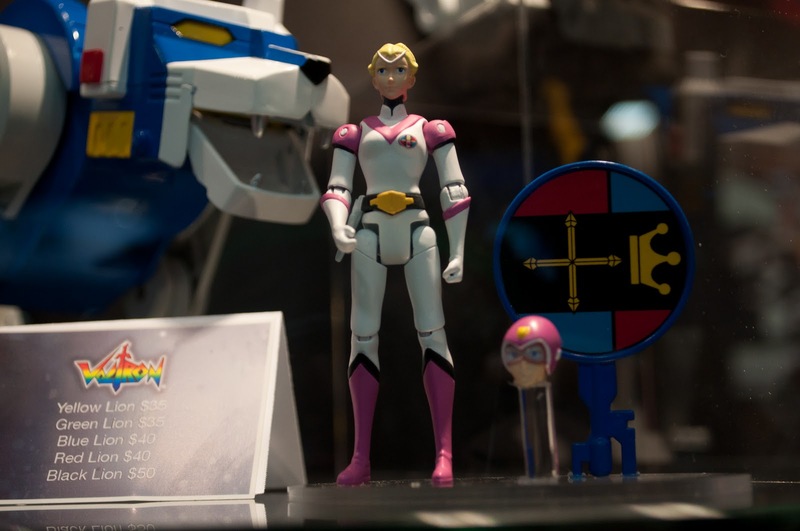 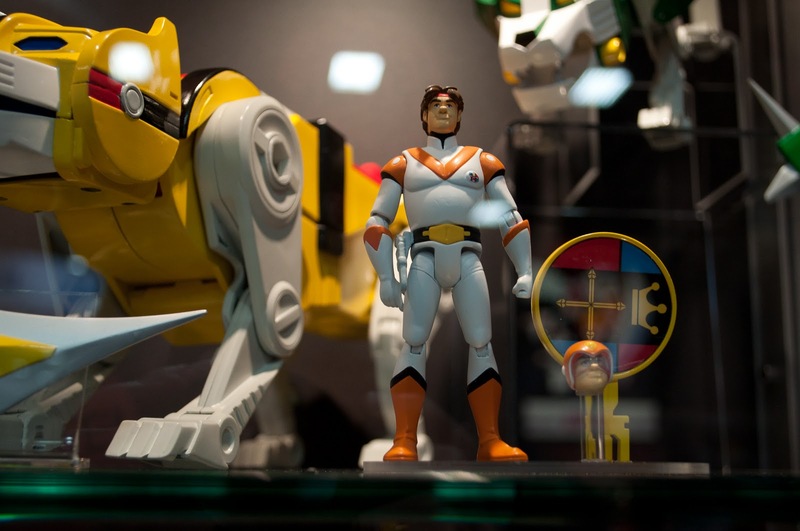 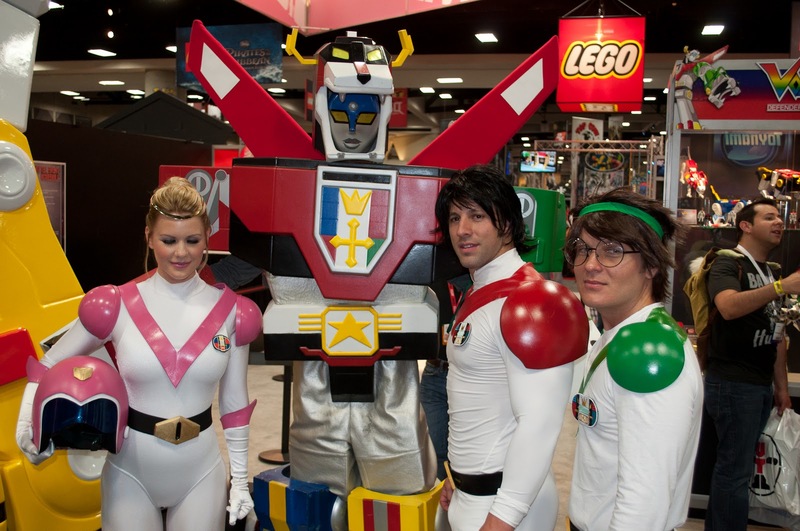 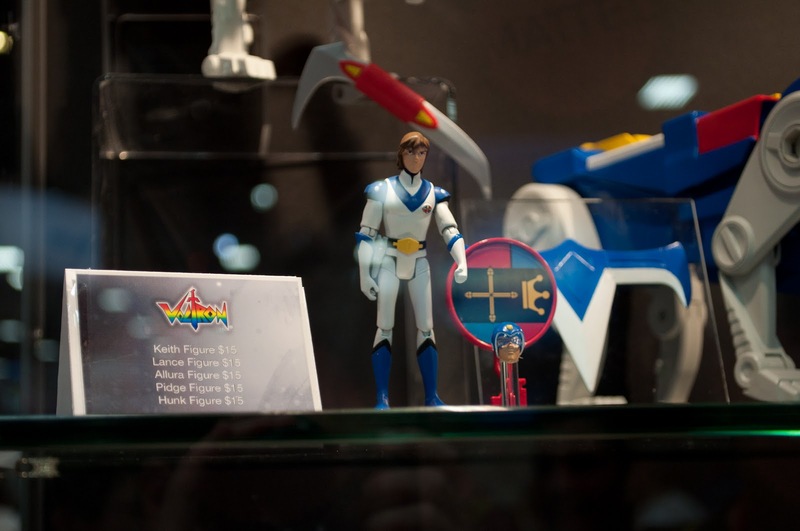 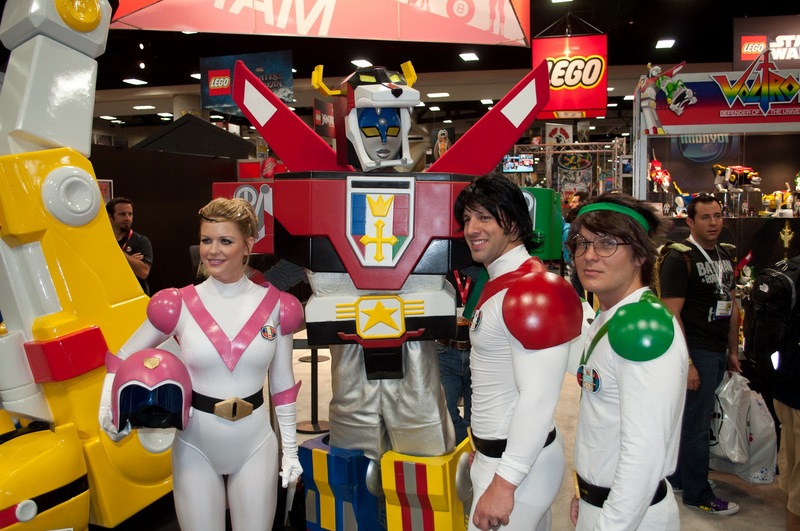 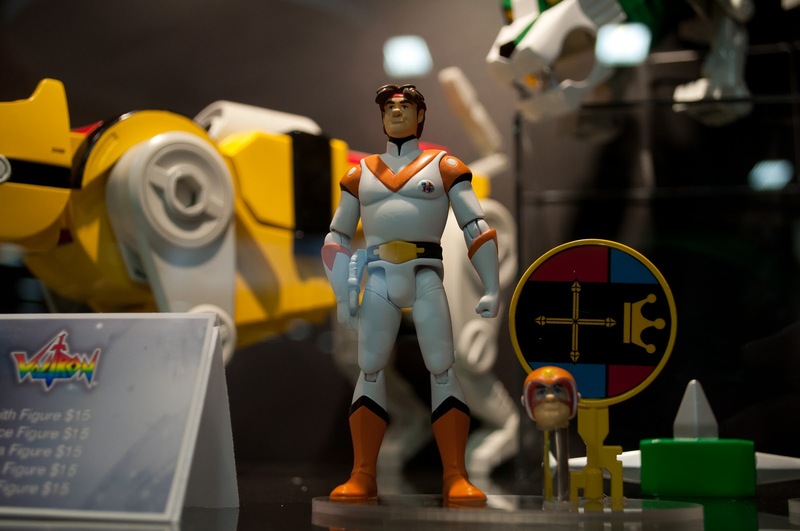 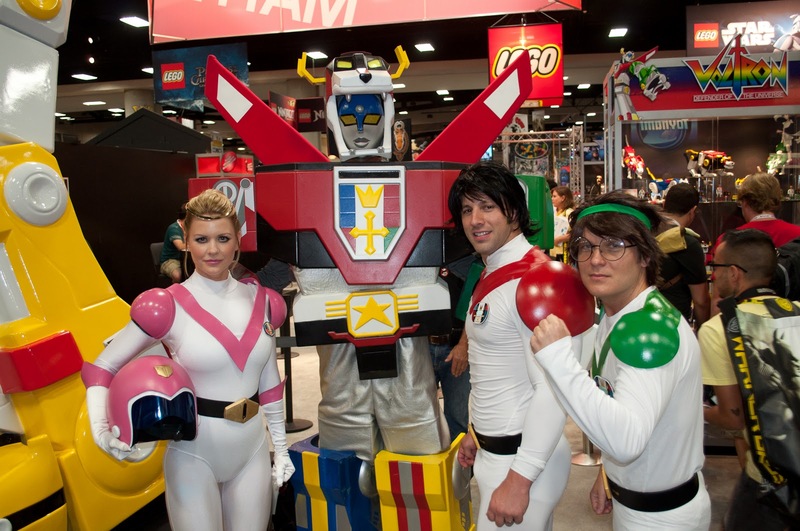 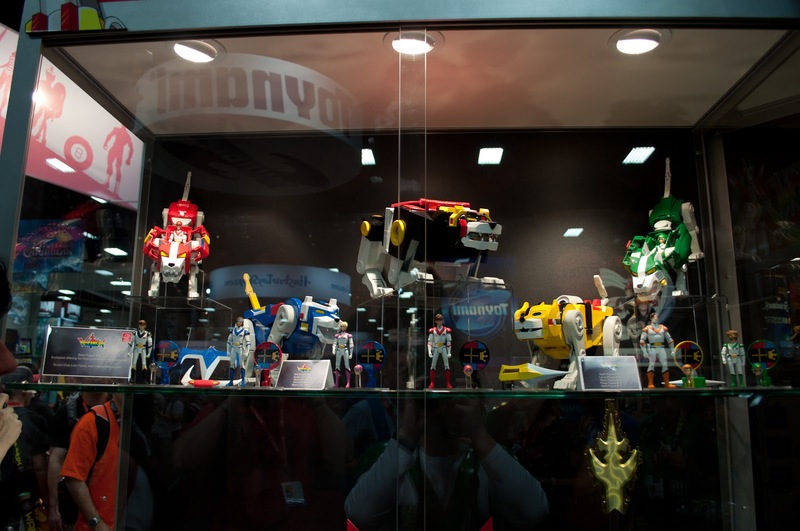 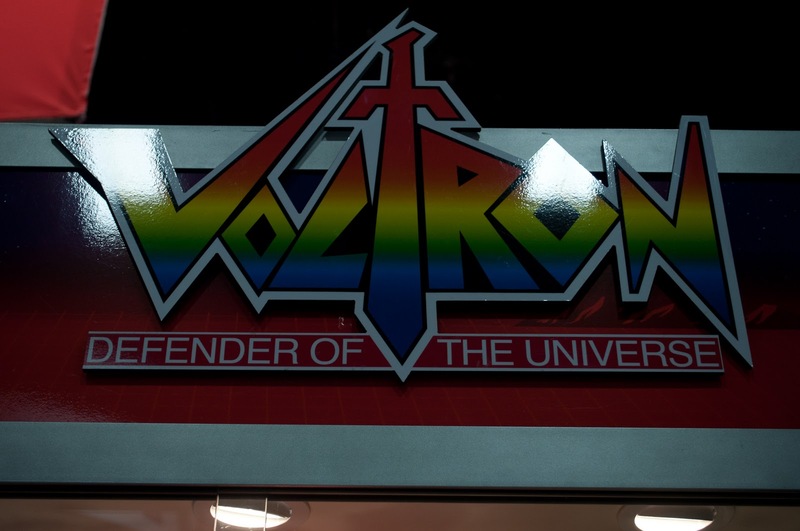 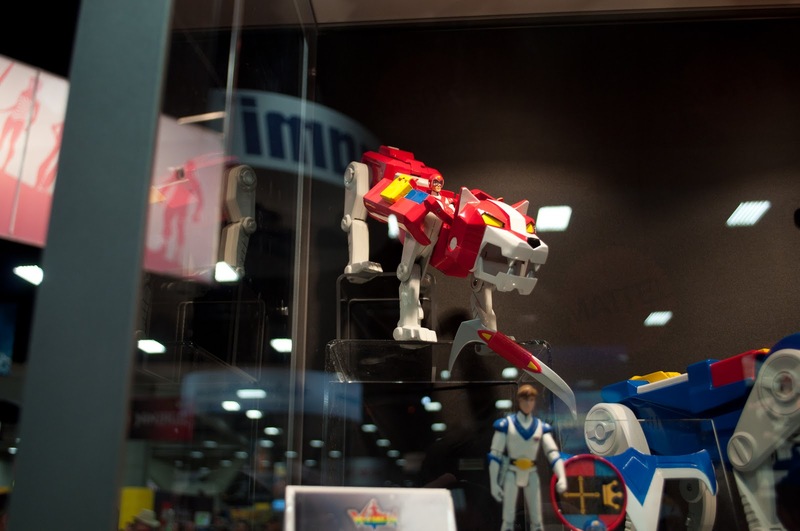 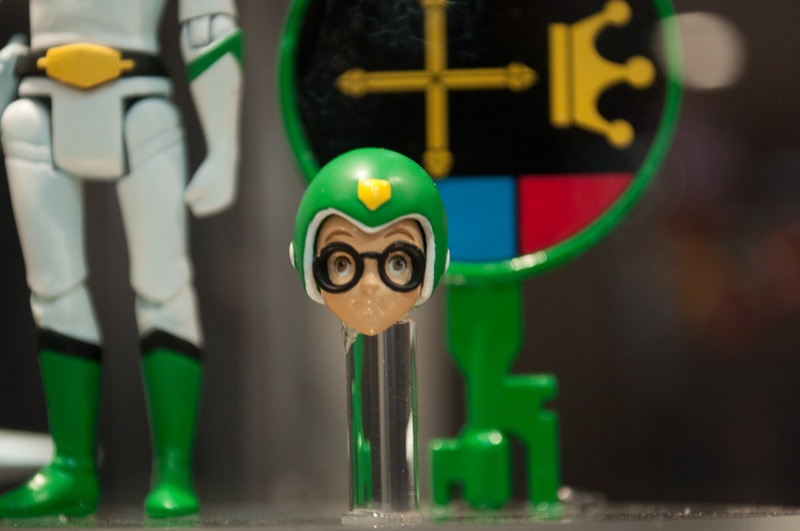 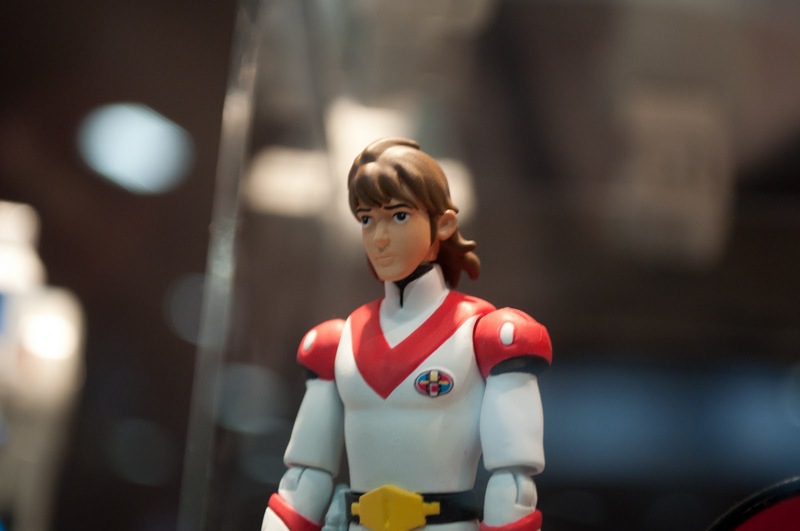 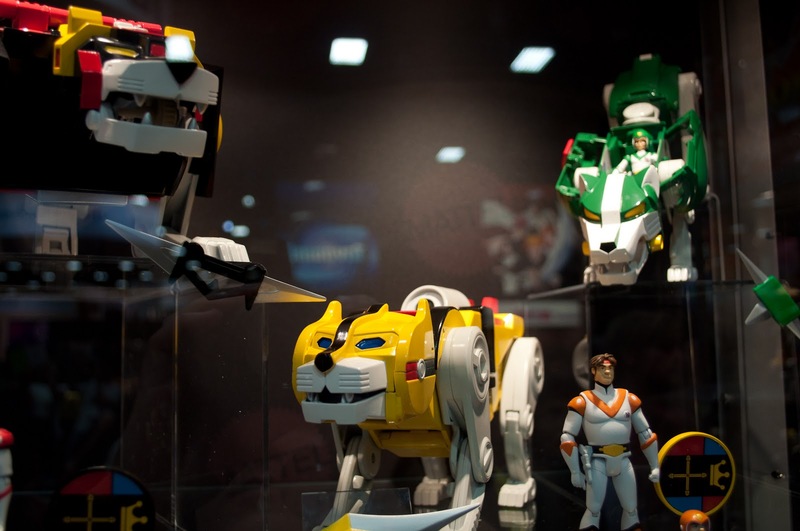 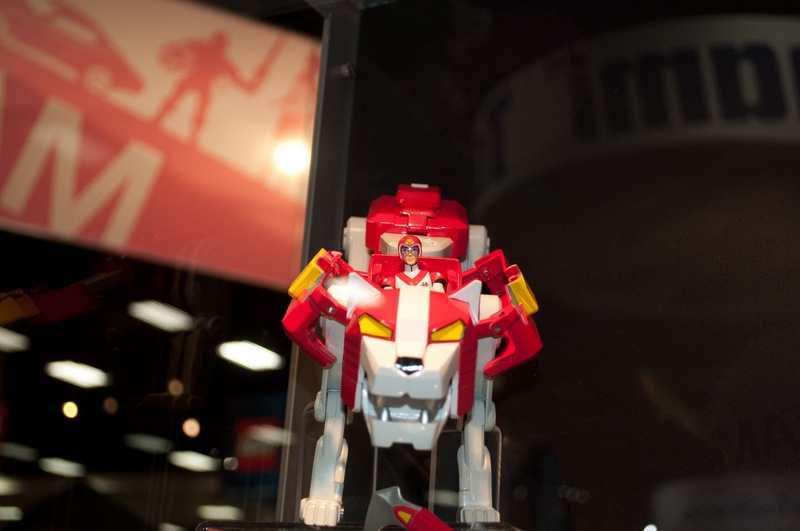 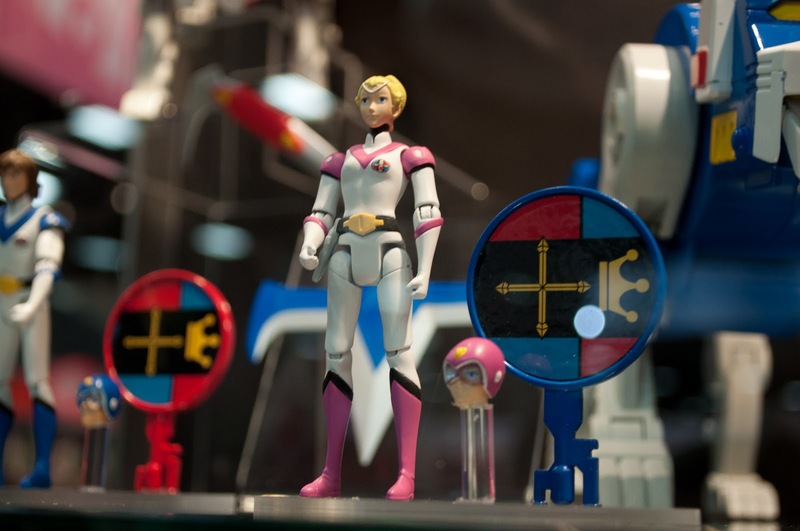 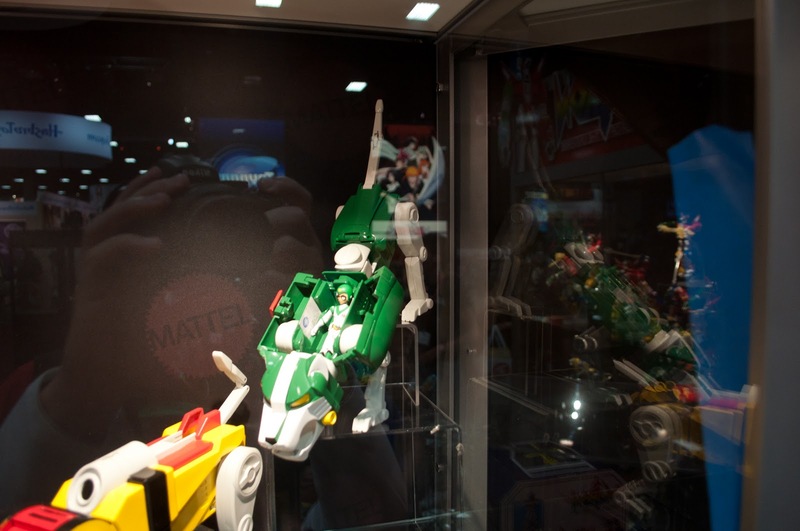 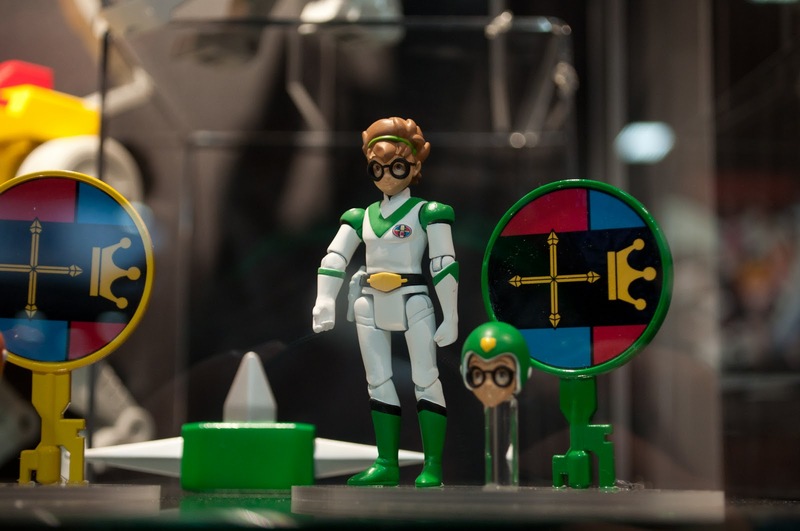 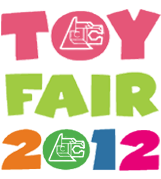 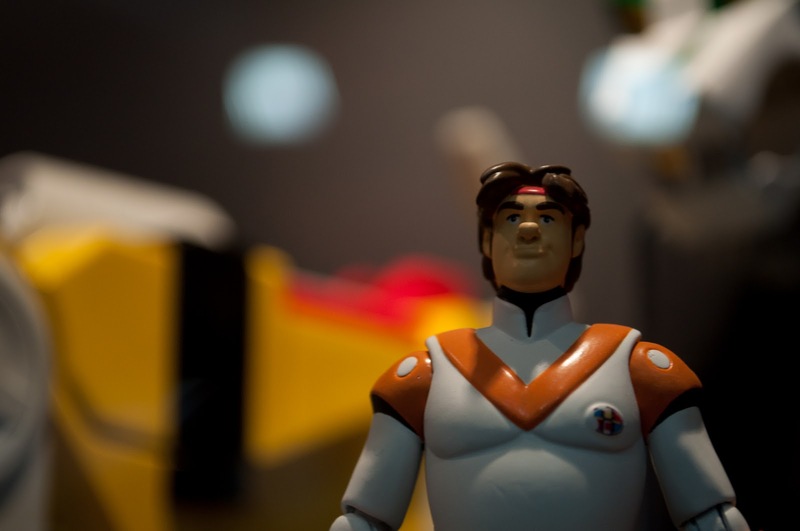 The Lions and figures can be purchased individually on MatteyCollector.com on the day of their release or by signing up for Club Lion Force, Mattel's Voltron Classics subscription service. 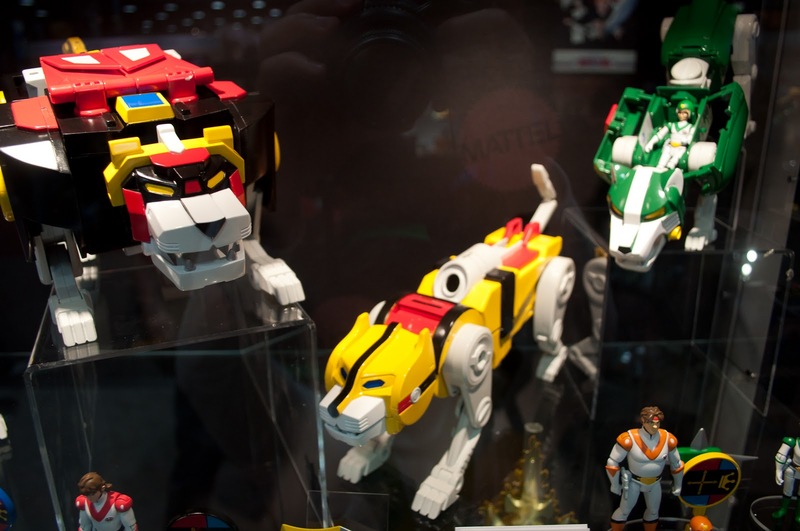 Subscribers to Club Lion Force are guaranteed each figure and Lion and also receive a bonus Sven figure. 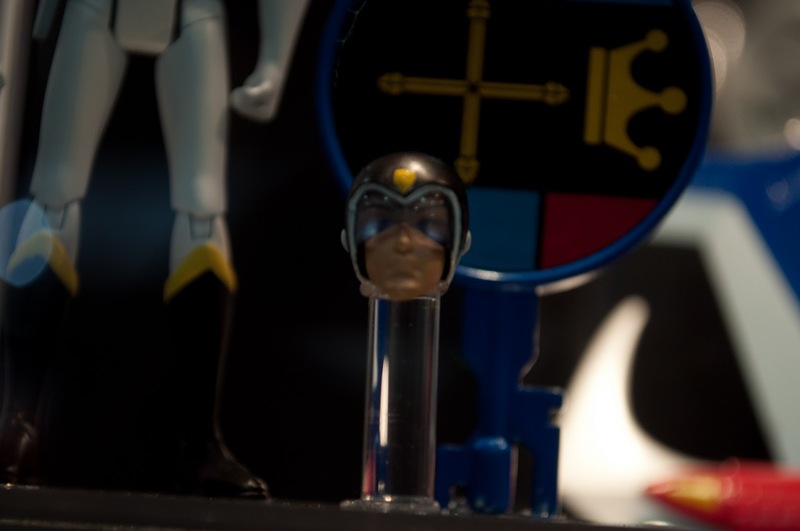 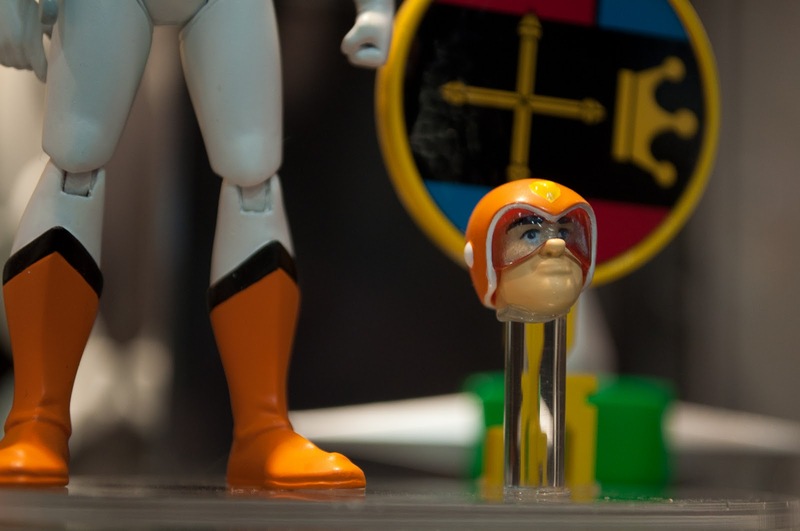 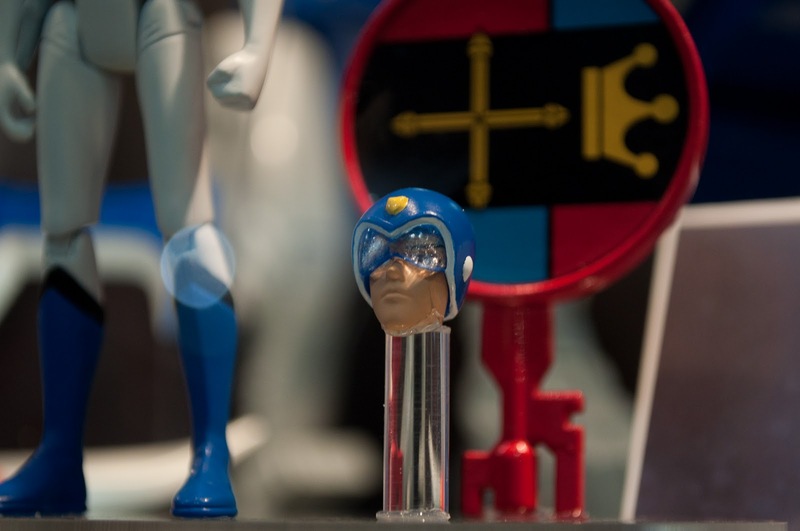 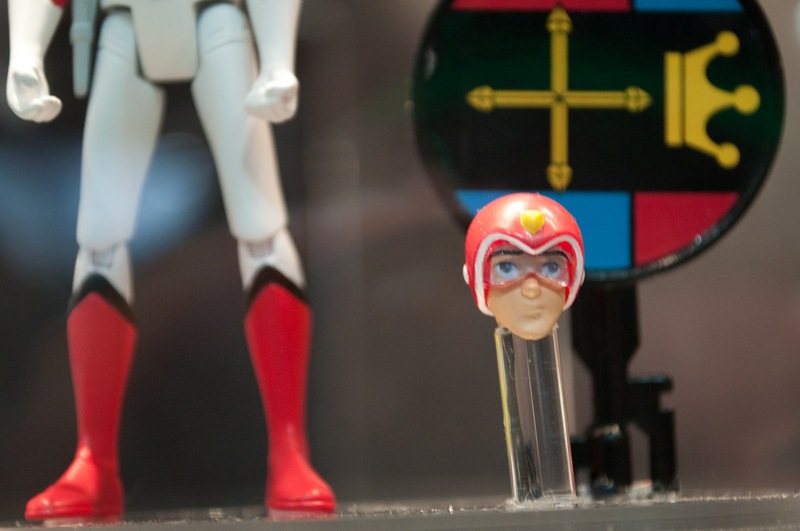 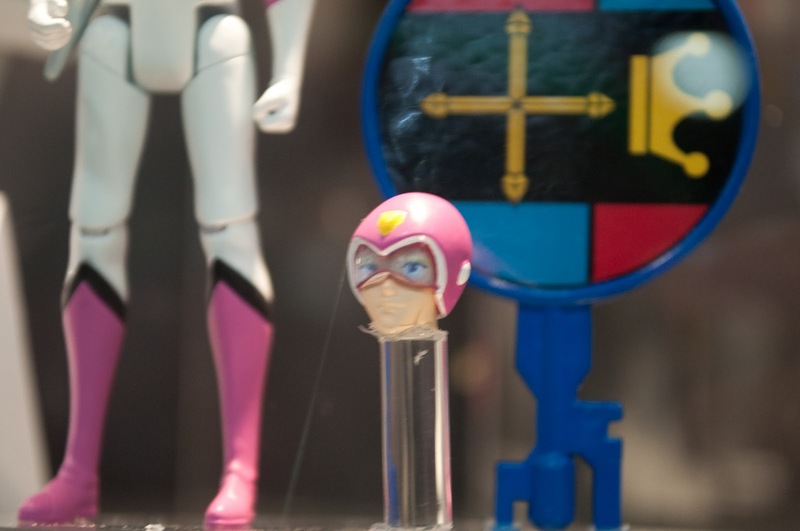 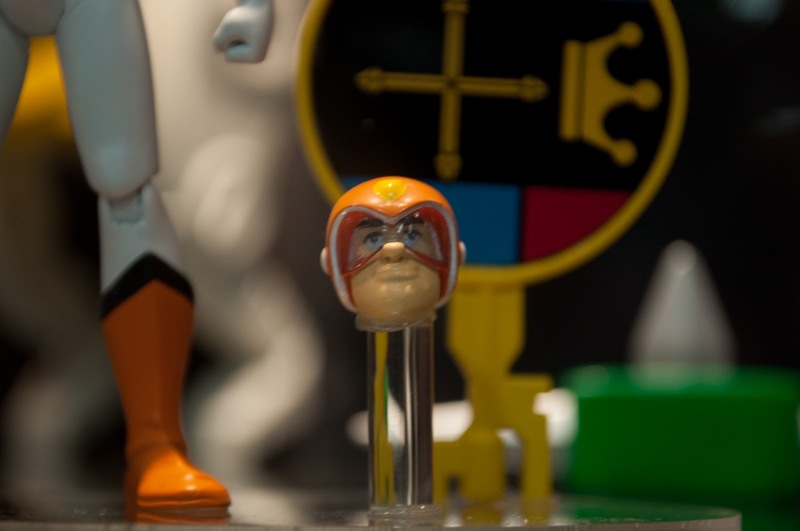 Each pilot will sell for $15, fits into the cockpit of their Lion, includes a key and an alternate, swappable, helmeted head sculpt. 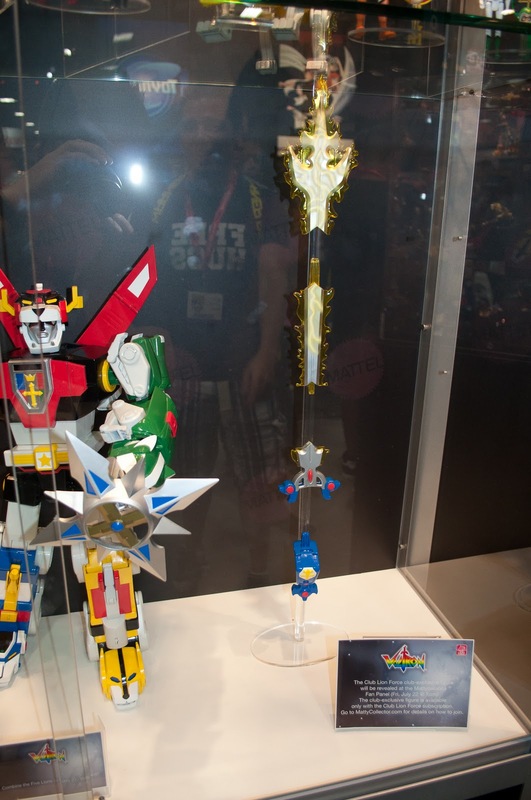 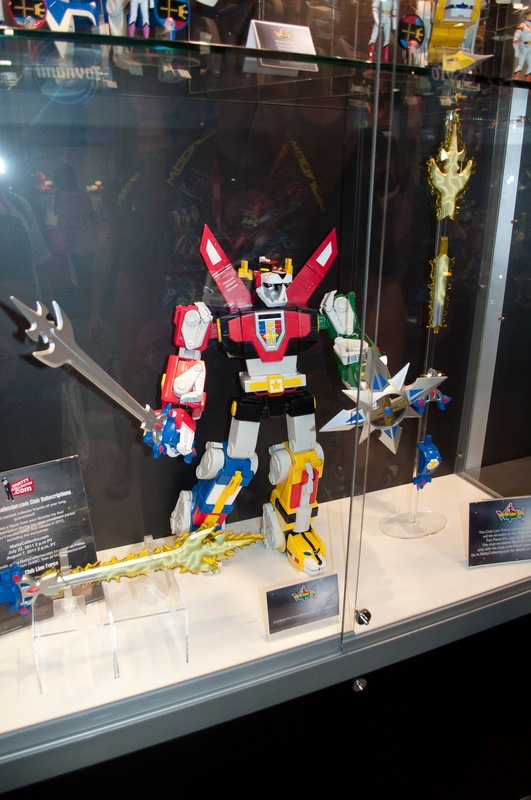 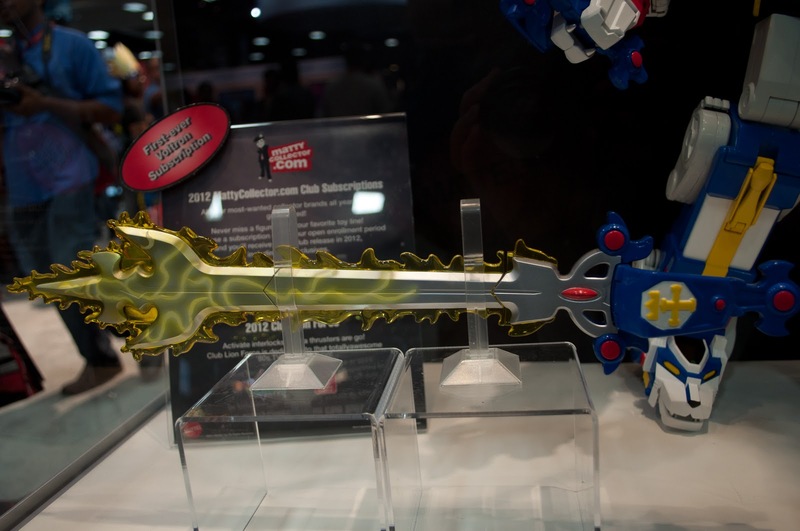 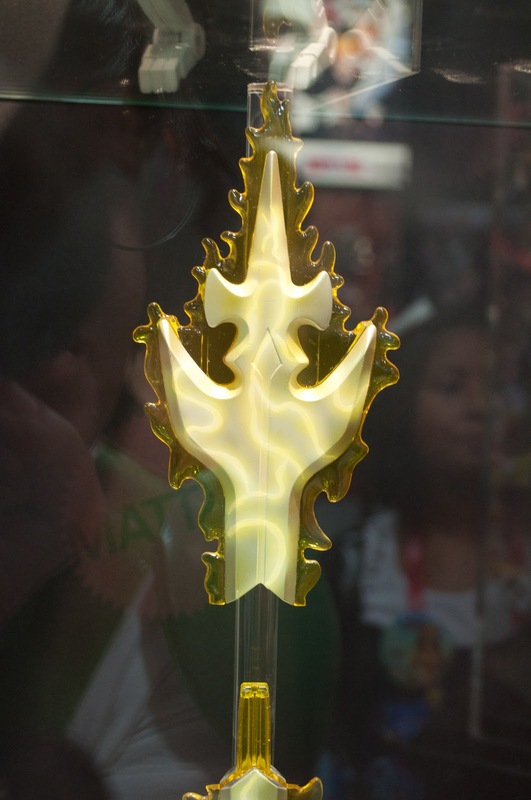 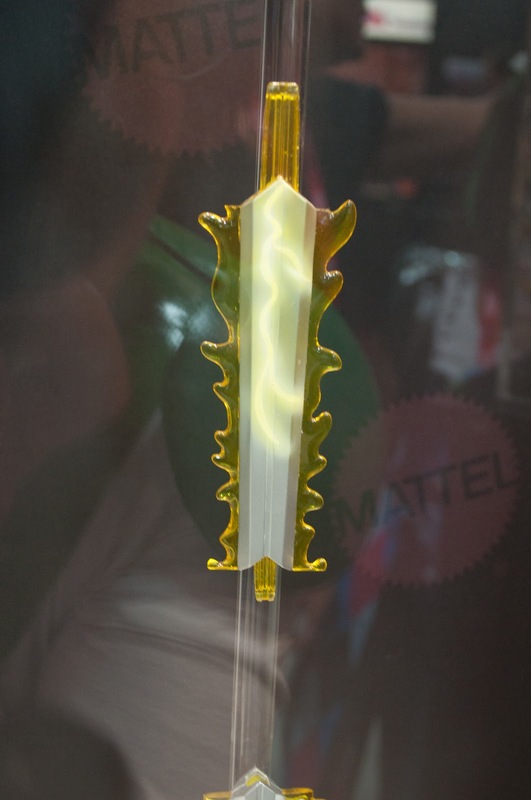 The Lions vary in price (Black $50, Red and Green $35, Yellow and Blue $40) include their blade weapons and a piece of the blazing sword. 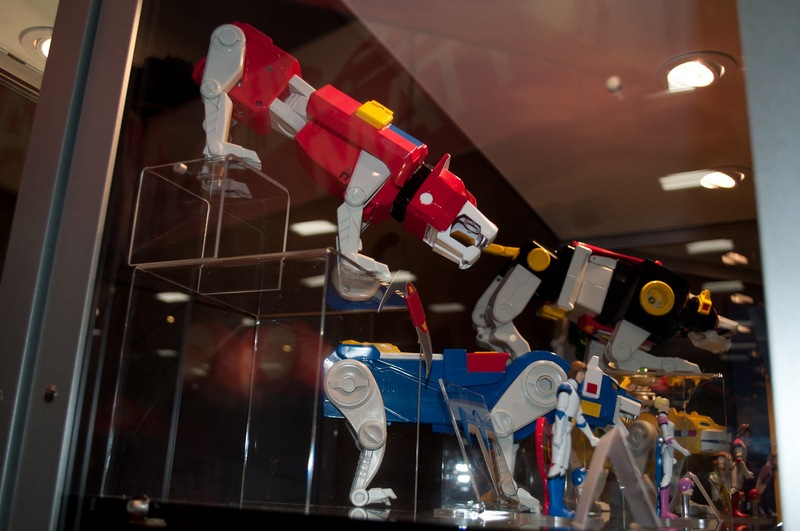 When combined, all five Lions form a massively tall Voltron, standing in at 23 inches! 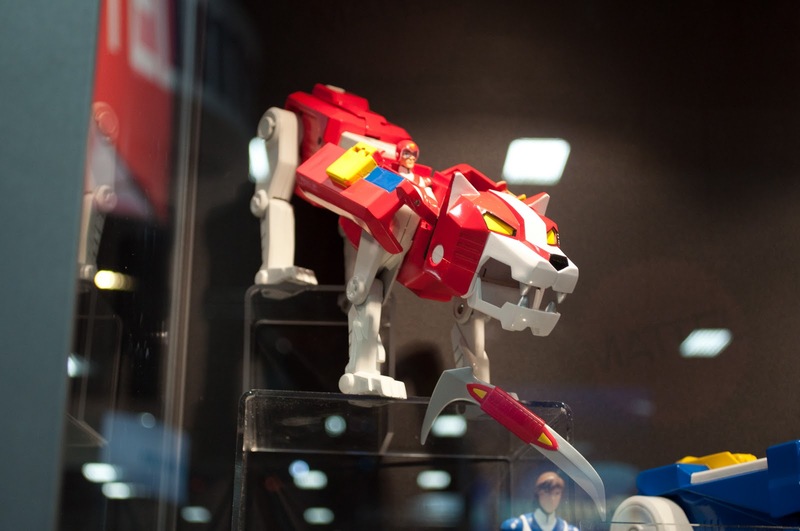 Club Lion Force subscriptions go on sale starting July 22 at 2 p.m. at MattyCollector.com and run through 2 p.m. on August 7.